Use this form to email us. All fields are required. 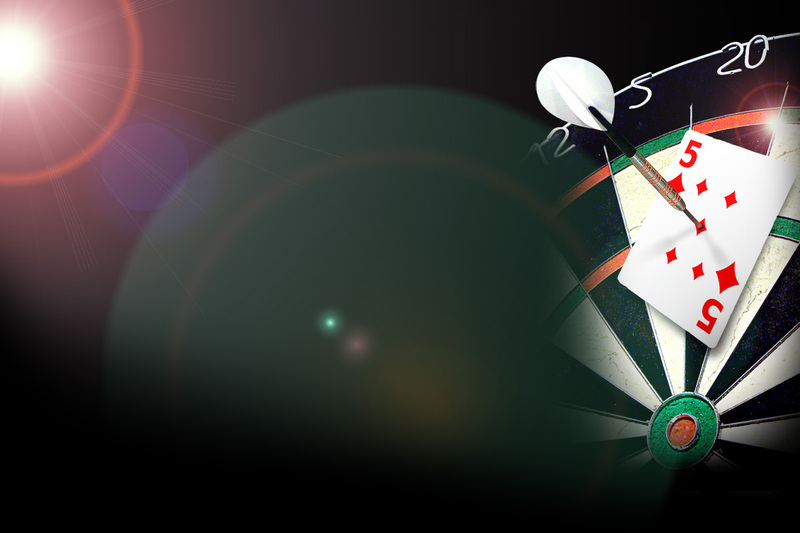 Which darts player is known as "The Power"?